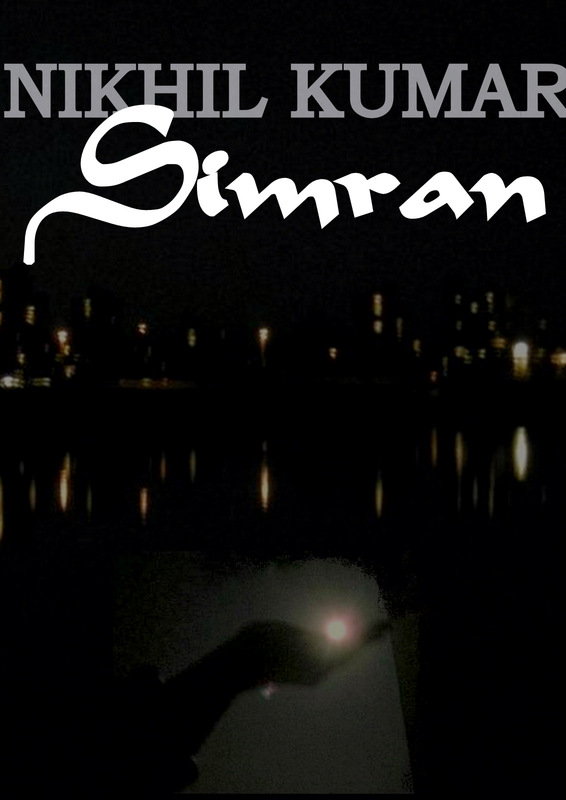 Simran Ebook Available For Download!! Simran is now available for download! 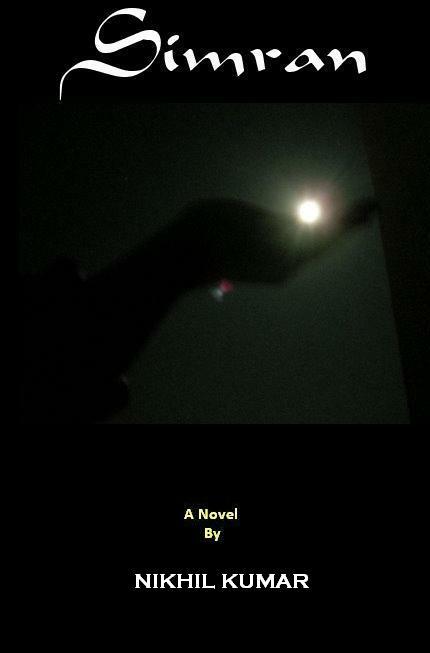 Please download it and read it and let me know how good or bad it is! Damn, I am so frikkin excited!! So, what are you waiting for? Click, buy, read, review! This is it! The big day! At 4:00 pm this afternoon, Simran will be released, available for download, right here on MirrorCracked! And now, as I had promised, I’m proud to give you a few select excerpts from the book, exclusively for the readers of MirrorCracked. I hope you like it, and if you do, please be sure to spread the word. It’s in the PDF format and you would need Adobe Reader to view it. First of all, I’d like to thank all of you for your wishes and congratulations for the launch of my second book and first novel, Simran. It’s an amazing feeling and I have to tell you, I’ve been writing for a long time now and this story was perhaps the most satisfying to narrate. There are aspects to the story that have been influenced by real-life events, which makes it that much closer to my heart. Just to remind you folks, the e-book is releasing on the 20th of July, 10 days from now and will be available on Amazon.com for $18.90. But if the book is downloaded on MirrorCracked, it’s available at $10.00, for the first two months. Please read through the opening chapters of the book in the excerpt above and let me know your views. Bouquets and brickbats are welcome. Okay, it’s about time I come out of my hibernation and reveal what I’ve been up to. No, I’m not dead. I’ve been holed up finishing my second book (my first novel), after being repeatedly hit over the head with a hockey stick by everyone I know and forcing me to complete the book. There it is – my novel is done! Phew! No one knew what I was working on. A very few people guessed it, but most others thought I had gone into hiding after publicly humiliating myself in Delhi. Unfortunately, all those rumors are untrue (except perhaps the humiliation bit). The book will be available for download on the 20th of July, that’s 11 days from now. Now, here’s the exciting part – you guys have stuck with me for this past one year through all my rants and misfortunes and laughed with/at me and my misadventures. To show my gratitude and appreciation, my publishers and I have agreed to make the book available for download right here, on MirrorCracked, at an unbelievable price, for a limited period. The book is stated to be priced at $18.90, being available on Amazon. But if the book is downloaded on MirrorCracked, it’s available at $10.00, for the first two months. The book is also scheduled to be printed in December by Waters Publishing House in New Delhi, and will be available in bookstores in India, US, UK and Canada early January. I am quite excited to have come this far. When my first book was published, I was over the moon and never quite thought I’d experience it again. I’d really appreciate it if you could spread the word about ‘Simran’. Over the next few days leading up to the launch, I’ll be sharing excerpts from the book, exclusive background research material and of course, my latest Delhi Disaster posts. Yay! !